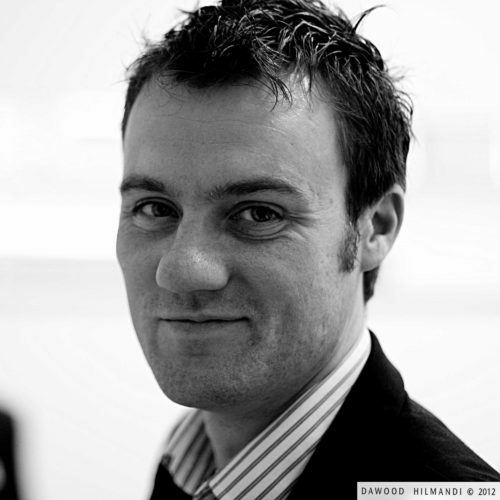 Paul Bradshaw is a data journalist, writer and academic. He leads the MA in Data Journalism and the MA Multiplatform and Mobile Journalism at Birmingham City University where he has taught for over a decade, and from 2010-2015 was also a visiting professor in online journalism at City University London. With a background in magazine and website management, he is best known as the publisher of the Online Journalism Blog and the founder of the award-winning investigative journalism crowdsourcing site Help Me Investigate, which ran from 2009-2014. Since 2015 he has been working with the BBC to help establish the BBC England Data Unit and, more recently, a new collaborative Shared Data Unit. Paul was listed on both Journalism.co.uk's list of leading innovators in media, and the US Poynter Institute's list of the 35 most influential people in social media. In his history of data journalism Brant Houston describes Paul Bradshaw as “pioneering” the form. Paul's ‘Model for the 21st Century Newsroom’ and ‘BASIC Principles of Online Journalism’ series have formed the basis for newsroom operations and journalism education around the world, where they have been translated into a number of languages. He has written reports on Social Media and the News for the Open Society Foundation, and an update of the 21st Century Newsroom model for the BBC College of Journalism. Paul is the author of the Online Journalism Handbook (now in its second edition), Scraping for Journalists, Finding Stories in Spreadsheets, the Data Journalism Heist, and Snapchat for Journalists. He has co-authored Mobile-First Journalism with Steve Hill and Magazine Editing (3rd Edition) with John Morrish. Chapters he has contributed to other books include the second edition of Investigative Journalism, Citizen Journalism: Global Perspectives, and Ethics for Digital Journalists. In addition to teaching and writing, Paul acts as a consultant and trainer to a number of organisations on social media and data journalism, including the Centre for Investigative Journalism, the Balkan Investigative Reporters Network, Sky, Reach, Haymarket, and the Press Association. As a journalist he has worked with news organisations including The Guardian, Telegraph, Mirror, Der Tagesspiegel and The Bureau of Investigative Journalism. In 2016 he won the CNN MultiChoice African Journalist of the Year award for a cross-border investigation into Nigerian football agents. You can find him on Twitter @paulbradshaw.